Temporary lash extensions are ever growing in popularity and here at BBs Beauty and Brow Salons we are proud to offer such services to those in the Leicester and Peterborough areas. Temporary lashes are the perfect choice for those wanting to add length and fullness to your eyelashes as well as minimizing the need for applying makeup. Without question, temporary lashes beat old fashioned fake eyelashes in terms of appearance, application and durability as they do not look cheap or fake, but elegant, natural and above all, striking. With the ability to double the length of your eye lashes, temporary lashes from BBs Beauty and Brow walk in salons are available in different shades and styles from our ever popular natural temporary lashes right the way through to ultra flirty styles. How long do temporary lashes last? Based on the temporary lashes you opt for our lashes are designed to last between 1-5 days. Choose a strip lash and you can expect to wear them without hassle for 1-2 days whereas our Cluster lashes are longer wearing with an expected life expectancy of 1-5 days. 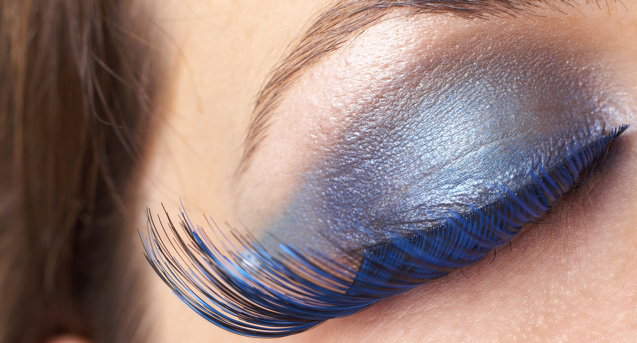 So, whatever option you choose, our highly skilled and trained technicians will be pleased to meet you and transform your eyelashes into something more eye catching and striking.